WhiteSmoke helps you send error-free emails. No matter how many times you proofread, typos and bad phrasings have a nasty habit of slipping by unnoticed. That can mean a lot of embarrassment over the smallest mistakes, especially in professional emails. So it’s good to know there’s a tool that can catch them before you hit send. 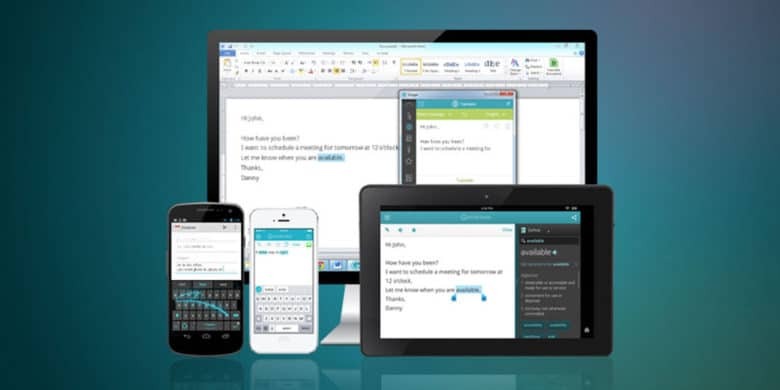 From text messages to research papers, Ginger Page will improve your writing on every device. These days everyone is a writer, whether in emails, texts, status updates, or any of a thousand kinds of digital communications. Technology means clear writing is a more important skill than ever. Luckily, technology can also help make your writing better. 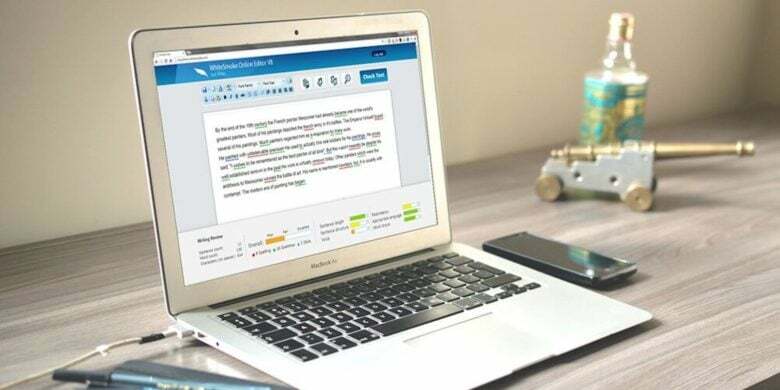 Never send a misspelled, badly written email again thanks to this web-based grammar checker. Writing is rewriting, they say. And a lot of rewriting is just correcting grammar or spelling. And unless you’re a professional copy editor, you’re not getting paid enough to polish every badly written email. So something like WhiteSmoke Web is worth checking out. I try to maintain grammatical integrity no matter what I’m typing. 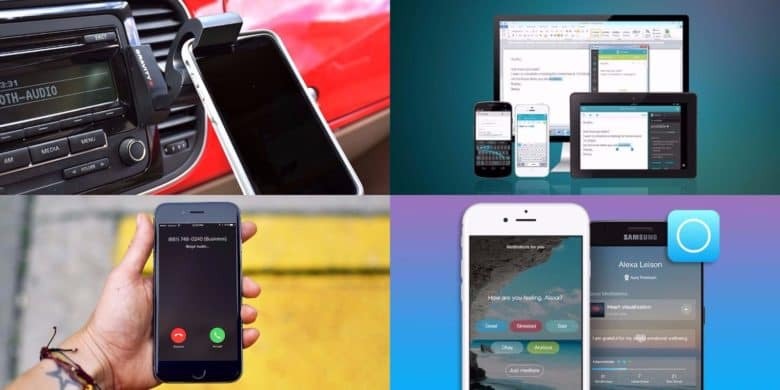 But a new study suggests that people may not appreciate that while text messaging, and it’s not just because they think I’m showing off how much gooder I can word. 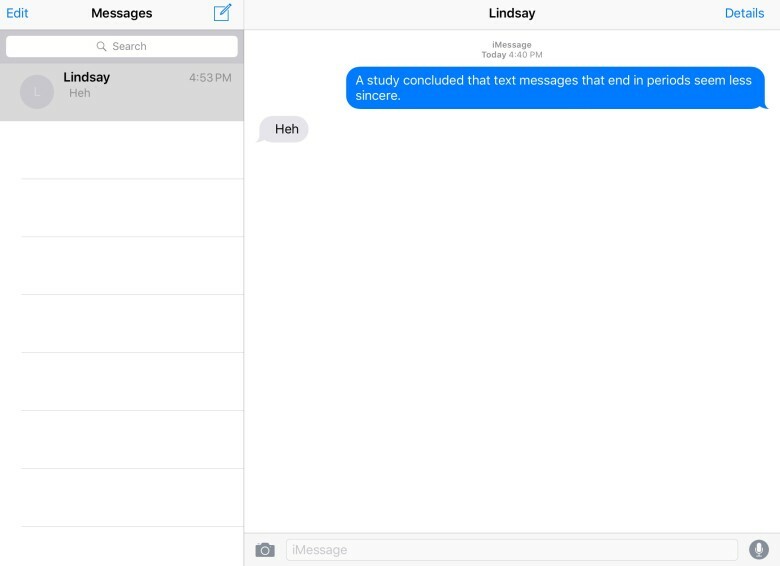 The researchers concluded that texts that end in proper and correct periods come off as insincere. Of course, it’s not up to a voice-recognition program to dictate what is an unnnecessary word or sentence, any more than it is up to a pencil which line in a drawing is “unnecessary”, or an engine schematic which part isn’t needed. But here’s something ironic! Take that exact quote above by Strunk and modify it into a question. “Siri, should a sentence contain any unnecessary words, or a paragraph any unnecessary sentences, for the same reasons that a drawing should not have any unnecessary lines or a machine any unnecessary parts?” And guess what! 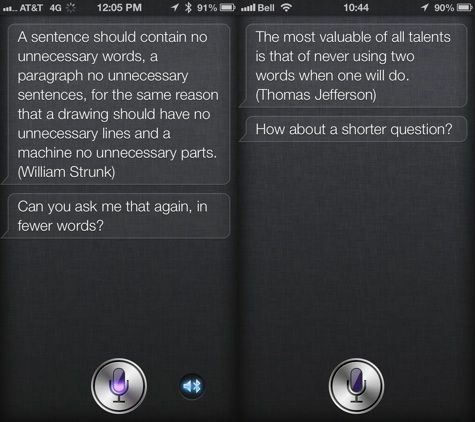 Siri will accuse Strunk of being long-winded. Take that Elements of Style! 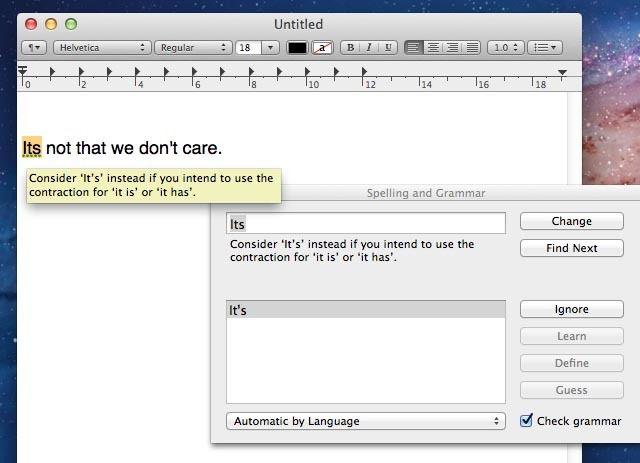 Your Mac will check your spelling as you type in many applications, underlining mistakes in red, but did you know that it can also check your grammar?